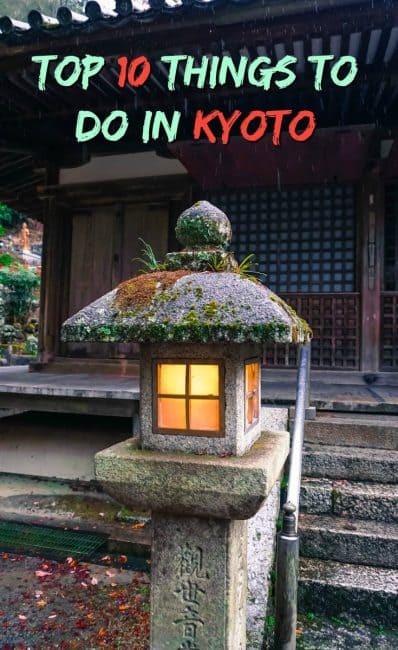 Once the capital city, Kyoto remains the cultural and spiritual heart of Japan.With so many things to do in Kyoto like ryokans, tea houses, zen gardens and food markets, it is one of the most visited and loved cities in Japan. 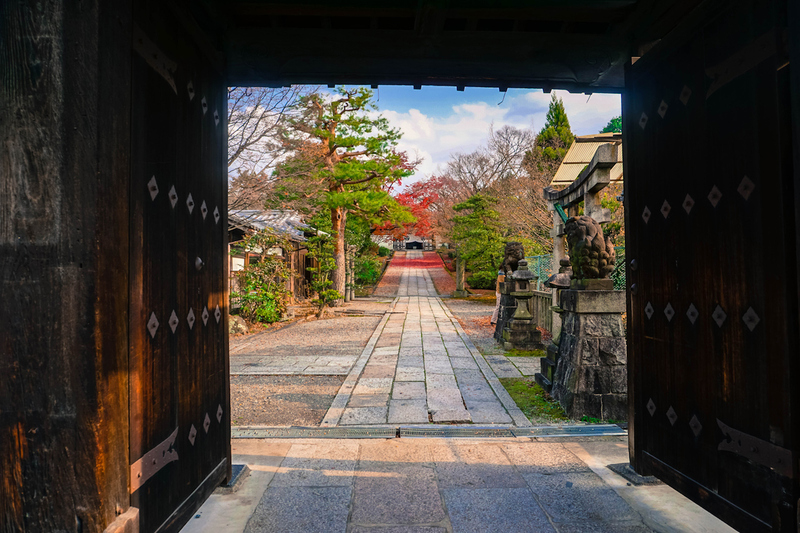 Known for its remarkable history and ancient traditions, Kyoto has managed to preserve its authenticity, and act as the window into Japan’s past. Kyoto is located in the Kansai area, about 3 hours away from the capital city by Shinkansen. The Kansai Region is renowned for its local cuisine, which makes Kyoto a fantastic place for culture and food lovers alike. Walking through the bamboo forests of Arashiyama is like stepping into an alien world. Tall green stalks dotted alongside a narrow path, make Arashiyama an alluring point of attraction in Kyoto. The bamboo forest in Arashiyama is perhaps the most beautiful natural spot in Kyoto, as when the wind blows, the bamboo stalks slowly rock, creating an elegant and dreamy dance. The best time to visit Arashiyama is just before the sunrise, when the warm rays of the sun, slowly penetrate the silent forest. Once an important pilgrimage walk, Fushimi Inari Taisha is one of the most visited shrines in Japan. 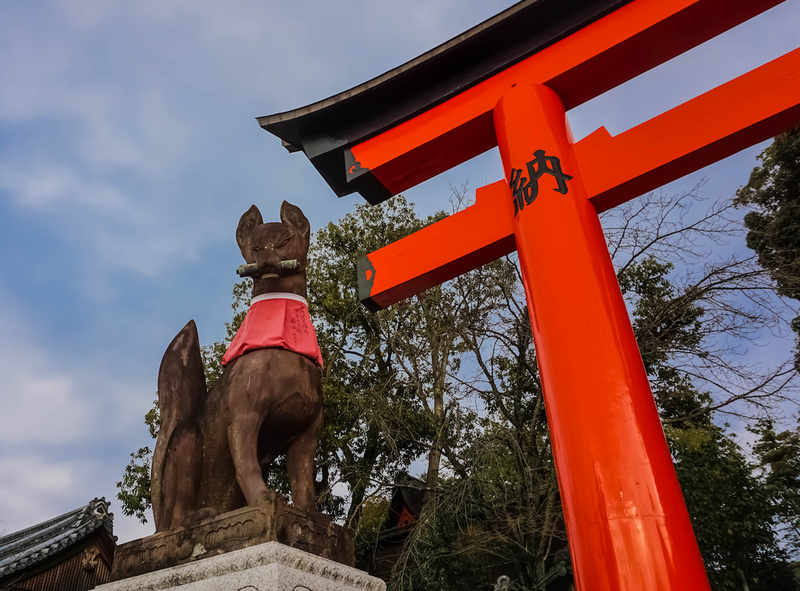 Famed for its vermilion gates, Fushimi Inari Shrine is dedicated to the Shinto God of rice. The trail itself is very busy all year round, however, the clever traveller can avoid the crowds by hiking up the mountain just before sunset. Best to stop at the Yotsutsuji intersection for an amazing photographic opportunity over Kyoto. No trip to Kyoto can be complete without spending a considerable amount of time devouring local delicacies. For the culinary enthusiast, Shijo Dori is the place to be, as this is a long street dotted with food shops and eateries. 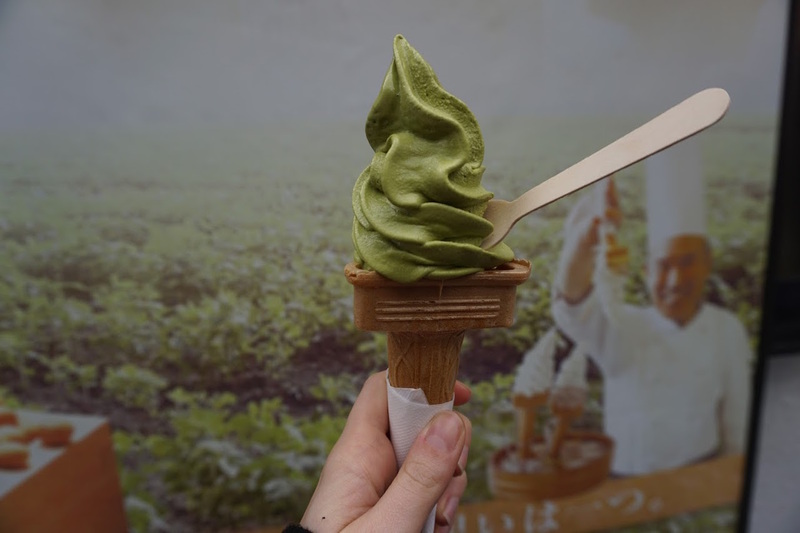 Furthermore, it is on Shijo Dori that most tourists can indulge themselves in sampling traditional foods, including matcha goods, charcoal ice cream, fruity mochi and plum tea. Kyoto remains the spiritual soul of Japan, being home to over 2000 shrines and temples. With so many options, it’s difficult to imagine visiting all religious sites during a short visit to Kyoto. Yet there are several shrines and temples not to be missed, including Kiyomizu-dera, Kinkaku-ji, Ginkaku-ji and Ryan-ji. 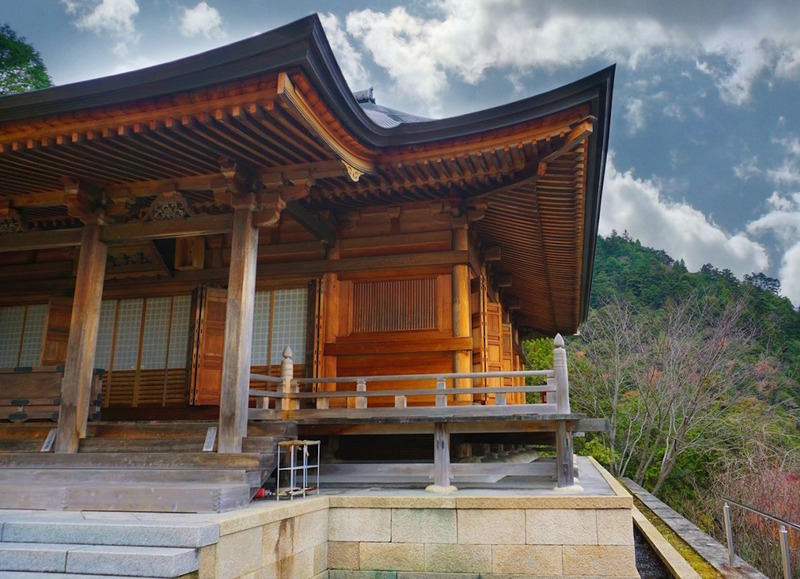 Although few know it, one of Kyoto's best-kept secrets is Otagi Nenbutsu-ji, a small Buddhist temple located way off the beaten path, around the Arashiyama district. Read about discovering Tokyo with a volunteer tour guide. The Japanese Tea Ceremony is a fascinating practice which dates back to the 15th century when a Zen Buddhist monk influenced the way such ceremony was performed. Although an old tradition which is said to have started around Uji, the practice of the tea ceremony is still very much taken seriously today. 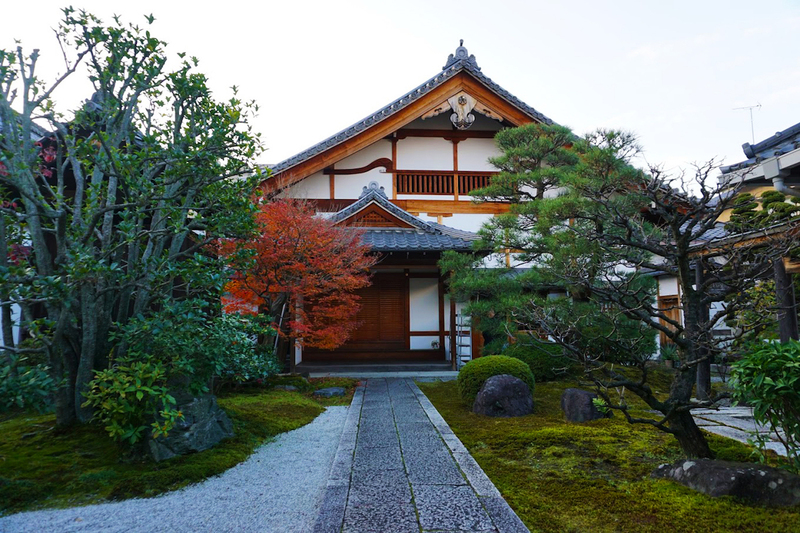 Many study it in detail and are willing to share their knowledge with travellers, which can experience an authentic tea ceremony in one of the myriad tea houses located in Kyoto. Kyoto remains a romantic vision of Japan, with Geishas being its most alluring subject. Gion, known as the entertainment quarters in Kyoto, is the best place to go Geisha spotting. These elusive performers are still very much admired and idolised, not just by the Japanese, but by the whole world. There are several companies in Kyoto which organise Geisha shows. These usually include partaking in a tea ceremony, followed by a Geisha dance. 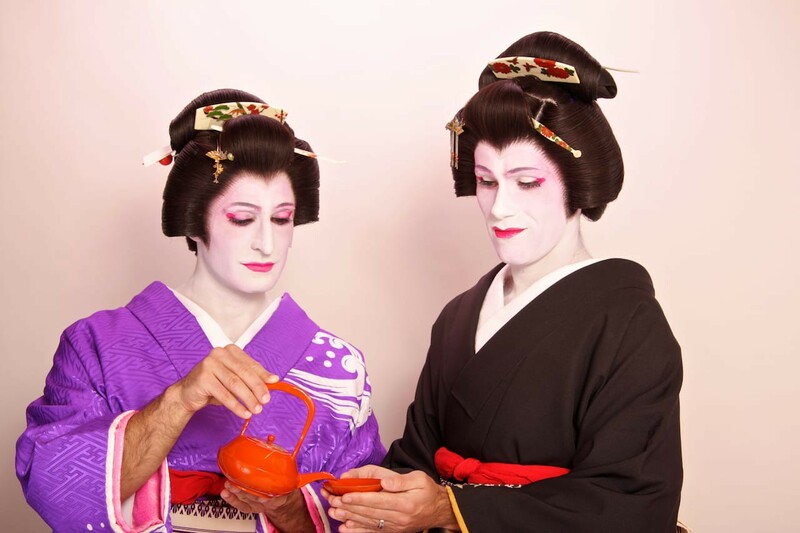 Read about dressing up as a Geisha in Memoirs of the Nomadic Male Geisha in Tokyo, Japan. Nishiki Market should be on every food lover’s bucket list. A maze of narrow streets lined with food stalls, Nishiki Market has been nicknamed Kyoto’s kitchen. This is the best place to try the bizarre takotamago (small octopus on a stick with an egg inside its head), local pickles and fresh eel. 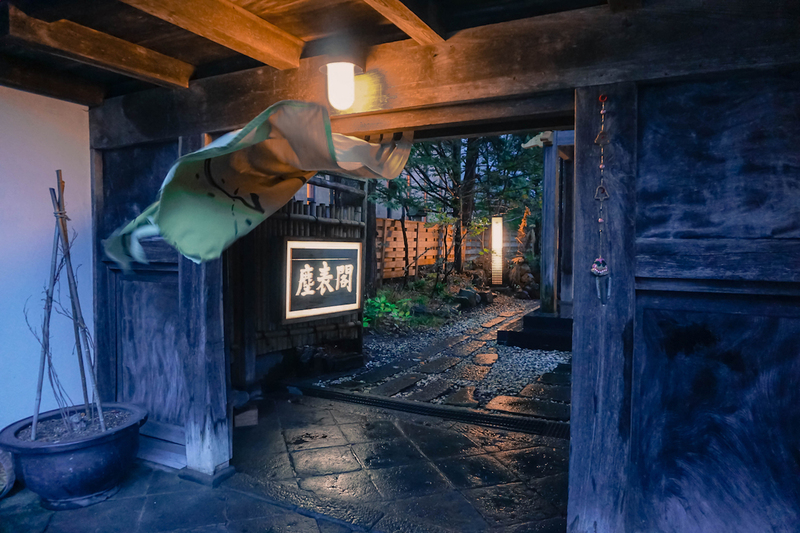 To experience traditional Kyoto, sleeping in a Ryokan is an absolute must. Although relatively expensive, these Japanese inns usually include dinner and breakfast, a top-notch service and the use of the hot springs (onsen). Ryokans vary in terms of facilities and budget, but the best ones will include all of the above. A friendly word of warning: the ryokan experience is so incredible, it becomes rather addictive. Although Kyoto has so much to offer, the true zen can be pursued outside of the city and within its surrounding mountains. 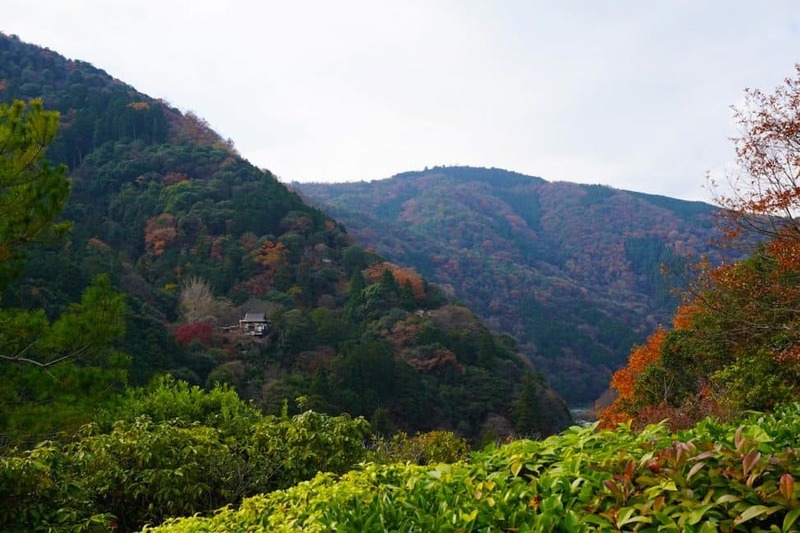 Mount Hiei is a fantastic option for a day out, being easily accessible and home to a few temples along the way. To access the top of the mountain, there is a cable car (a recommended experience) or a mountain trail which lead to an old Buddhist monastery. For a great day out, best to take the cable car to the top, then descend on foot to enjoy some of the ancient Japanese forested trails. See what it's like to hitchhike in Japan. Perhaps the least expected recommended attraction, the Kyoto Station, is an amazing place to spend a day. With over 14 stories full of shops and eateries, this place has something for everyone. Start in the basement and shop in the local department store, which sells mouthwatering fresh food. End the evening by eating either sushi in Musashi or tonkatsu in Katsukura. Kyoto Station is also a great spot to enjoy amazing views over the city at night. 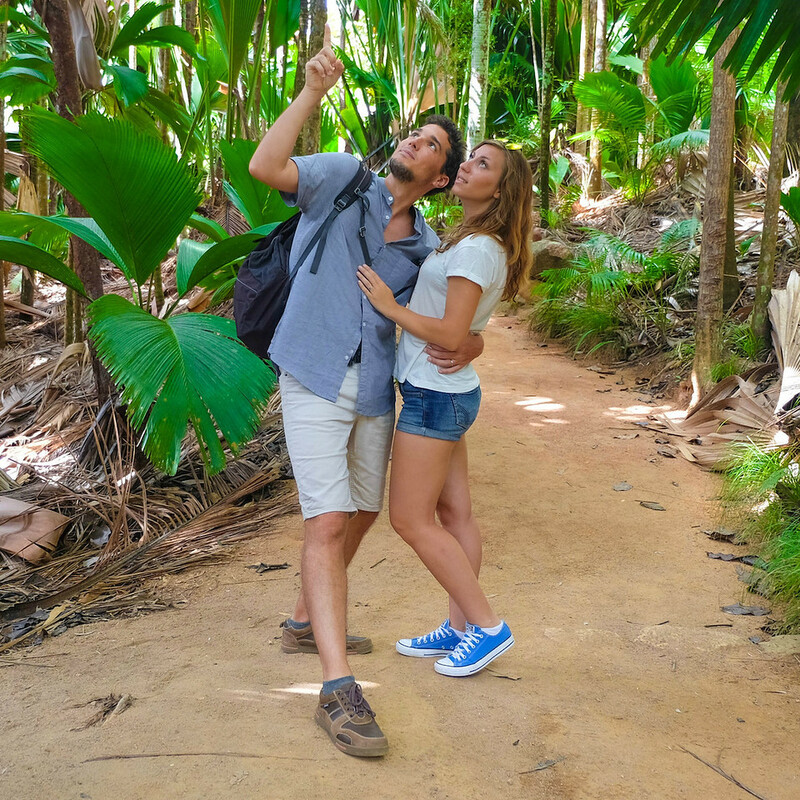 We are Cory and G, the happy British couple behind You Could Travel, a website is geared towards inspiring others through information packed articles that revolve around travel guides, recommendations, and tips. We specialise in soft adventure travel, off the beaten path destinations and culinary affairs. We strongly believe that a nomadic lifestyle is possible regardless of background, cultural beliefs or financial means and we motivate and encourage these experiences through storytelling and photographic essay. You can follow us on Twitter, Facebook, Instagram, and Pinterest. 11 Responses to "Top 10 Things to Do in Kyoto, Japan"
I am going to Kyoto in march. I am looking forward to walking in the bamboo forest. Thanks for the great tips! I want to spend a lifetime in Japan. I was in Japan last winter and wish I would have stayed in a Ryokan and seen the Fushimi Inari Shrine! Just means I have to go back I suppose!